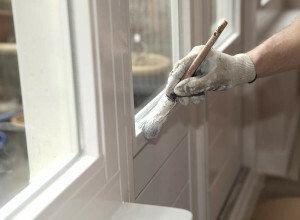 Are you preparing to hire a professional interior painter but not sure exactly what you need done or what to tell them? There are several things to consider such as how to prep your walls, or which paint color and finish for your walls vs color and finish for your ceilings. A professional painter will also be able to know how to determine if your home has lead paint. Here are some tips that will help you to be more prepared for your meeting. Paint preparation is the foundation for the entire job — if done correctly your paint will perform to its fullest potential. If done incorrectly, the best paint will crack, peel, or chip easily. 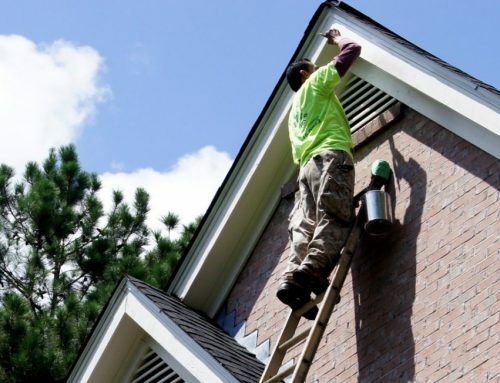 Make any necessary repairs before you start your painting project. Dirty walls should be cleaned, especially near the stove and sink. Greasy deposits and soap scum can interfere with paint’s adhesion. 5. Ask about extra costs. 6. Pick a paint color. 7. Which is the Perfect Interior Paint Finish for Your Project?